Happy Mountains Holiday Apartments, Leutasch, Austria – Welcome to Happy Mountains, self-catering accommodation near Seefeld. 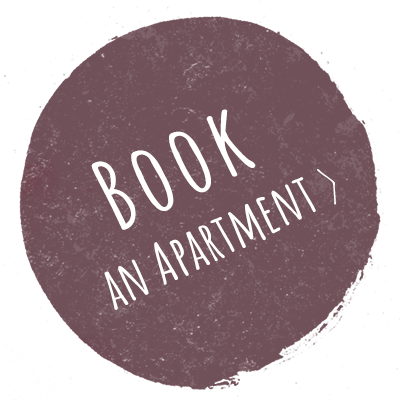 Discover the perfect holiday in our stylish apartments. 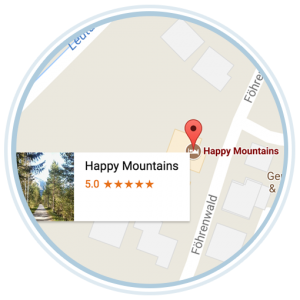 Happy Mountains, self-catering accommodation near Seefeld. Relaxing breaks for all lovers of the great outdoors in the alpine paradise of Leutasch. Discover the perfect summer or winter holiday in the Austrian Alps staying in a stylish, newly renovated self-catering alpine apartment. Our apartments are situated in an idylic spot backing onto the Leutascher Ache river with breathtaking mountain views and yet are only a 5 minute walk to the centre of the village with supermarket, bus routes, ski and bike hire, restaurants and cafes.